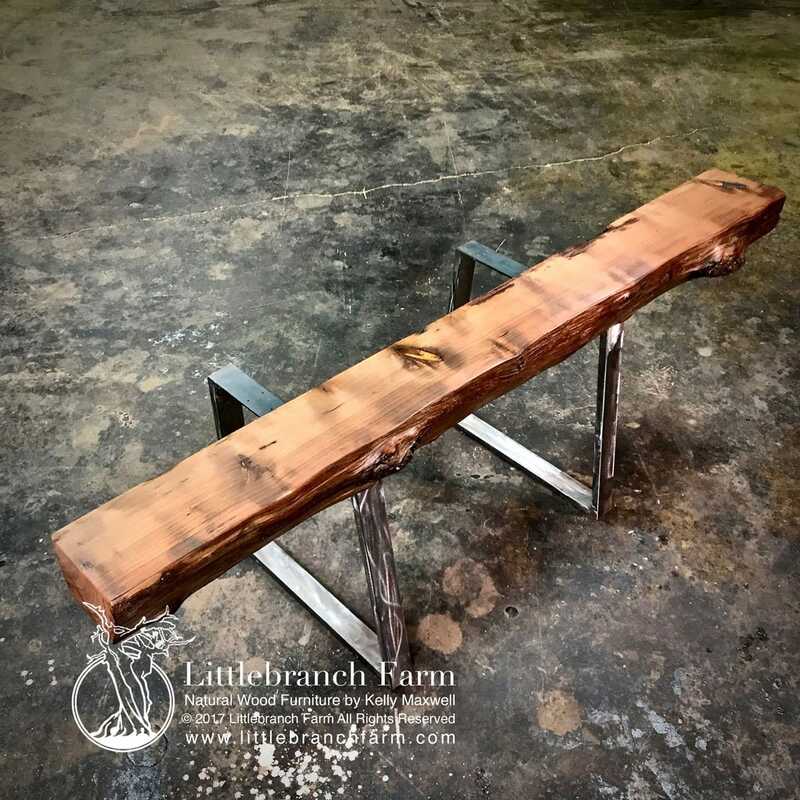 Reclaimed wood mantel #439 is 84″ by 10′ by 6.5″. Available in most any size please contact us for availability! 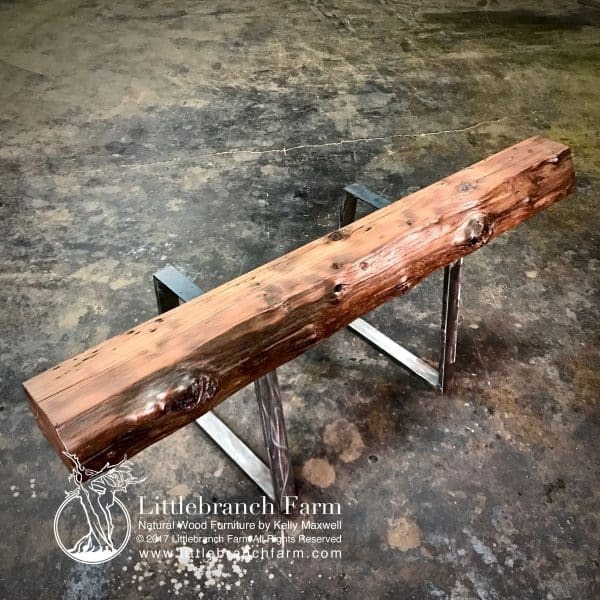 This mantel is sold please contact us for other options! 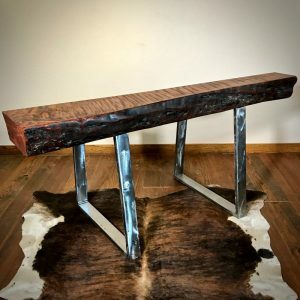 This reclaimed wood mantel was milled from a salvaged old growth redwood log. 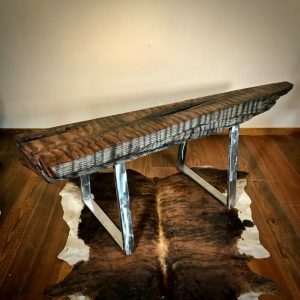 It was left on the forest floor by the turn of the century loggers. 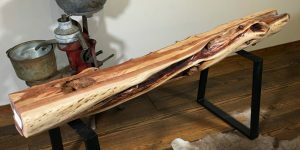 Also, it features a natural tree raw edge with natural color tones and gnarly live edge. It also can be milled smaller if needed and includes our standard shipping service within the USA. This rustic mantel is 84″ by 10′ by 6.5″. but is also available in many sizes. 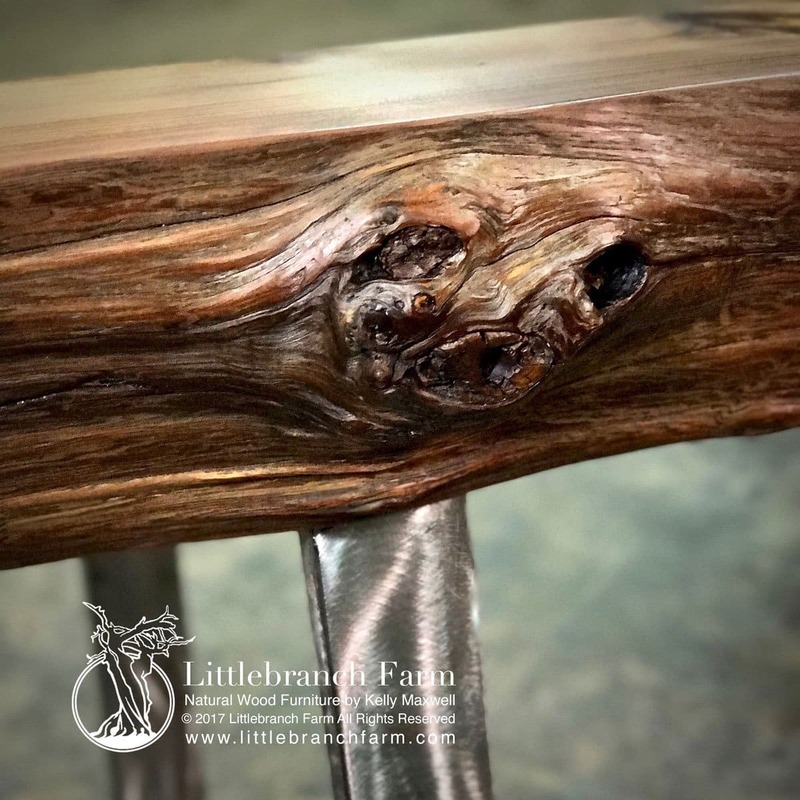 Also along with our rustic fireplace mantels, we also design and build natural wood furniture using live edge wood slabs.